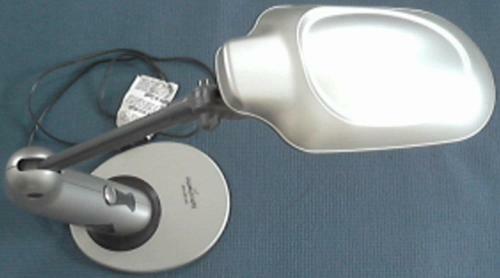 For Sale: Sunlight desk lamp lights of america touch on/off button 150 watt of light output consumes 27 watts. Sunlight lamp brings many of the benefits of natural daylight for glare-free full-spectrum lighting that's perfect for a variety of indoor activities such as reading, writing, sewing, and therapy. New!